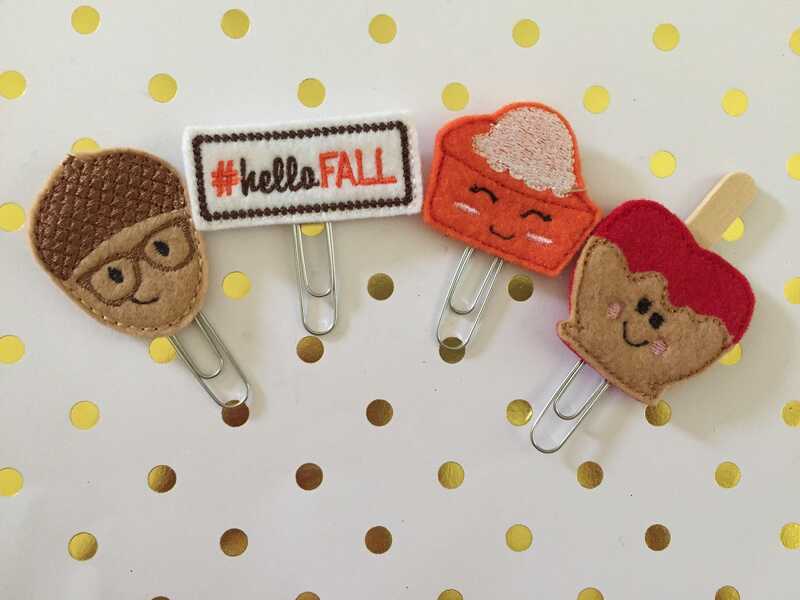 Get your planner ready for fall & everything pumpkin with this 4 pack assortment! Great quality, great prices, quick shipping. These clips were part of a larger order and every single clip including this set are absolutely adorable and great quality. I've placed a second order of clips and can't wait for them to arrive. Love it! Exactly what I expected! Thank you! Will def order from this shop again!! Amazing quality, sweet shop owner - HIGHLY recommend any and all of her clips!